*Please note that the list is updated approximately once every month, so if your name does not currently appear, it will be added shortly. If you wish to join the working group, please send an email to the CSM Secretariat cso4cfs@gmail.com and copy in the Coordinators. The CSM Working Group will continue to interface with the CFS process of consultation to develop “guidelines on responsible agricultural investment” (see below for full history). 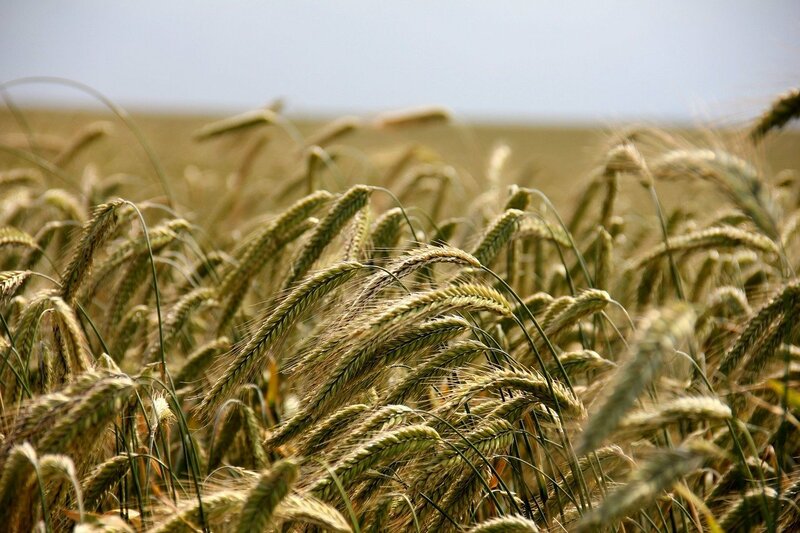 WHY is it important to participate in the Agricultural Investment discussions in the CFS? The Civil Society Mechanism is fully committed to the CFS and we seek to strengthen its work and outcomes because we believe in its potential to help achieve the Right to Food. It is in this spirit that we engaged in the negotiations on the Principles for Responsible Investment in Agriculture and Food Systems, and it is because of our commitment that we are disappointed to say that for the constituencies of civil society – peasants, fisher-folk, pastoralists, landless, urban poor, agricultural and food workers, women, youth, consumers, indigenous peoples, and NGOs – the document is not useful. As civil society we developed our position on responsible agricultural investment through extensive global consultation. The Principles refer to human rights but only in the letter not the spirit because this is undermined by repeated references that seek to subordinate human rights to trade agreements and rules, which is unacceptable. Unjust trade rules have removed from governments the resources and policy space needed for responsible investment which can help achieve the Right to Food. We are glad that these issues are indeed taken up in the Principles. However we know that workers rights are harmed by unjust trade rules and women usually lose out the most in situations of trade liberalisation, so again what has been gained is compromised by the priority given to trade agreements. There is a refusal throughout the Principles to acknowledge that different production systems have different environmental impacts. This silence allows business as usual for agricultural practices that damage people and the planet, which can now be carried out in the name of responsible agricultural investment. The issues of land, water and resource grabbing was the driving impetus behind the Principles, but the Principles refuse to name these, and offer no protection for struggles on the ground. In fact attempts to block the accepted principle of Free, Prior and Informed Consent for Indigenous Peoples is unacceptable. The CFS should base decisions on the UN’s minimum accepted standard on human rights of Indigenous Peoples. The Principles do not prioritise public policy at all. They prioritise an enabling environment for market-based solutions without any recognition of power imbalances. Markets do not work for the vulnerable and there is thus a strong need for market regulation to address problems that occur for instance in public-private partnerships, contract farming and abuse of concentrated market power. The Principles reduce national level monitoring to measuring without actually doing anything about problems. The Principles stand or fall as a whole and their foundation is fundamentally flawed. They will not help small-scale food producers and workers overcome the economic, environmental and political constraints that hamper their capacities, and they will not assist people who are struggling to defend their land, seeds and territories. Civil society is concerned that the weakness and incoherence in the Principles will be used to legitimise irresponsible investments. We remind States that they have an obligation to act according to the highest human rights standards. We call upon the CFS to accept responsibility for monitoring what is done in the name of the Principles. 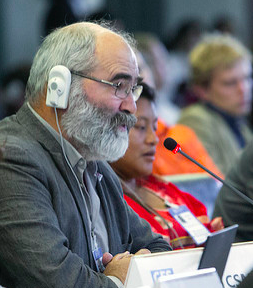 In October 2010 during the 36th Session of the CFS, the CSO delegation successfully blocked endorsement of the “Principles for Responsible Agricultural Investment that Respects Rights, Livelihoods and Resources” (RAI), which were developed by the World Bank, UNCTAD, FAO and IFAD in 2009. “v.iii. Supports launching an inclusive consultation process within the CFS for the development and the broader ownership of principles for responsible agricultural investment that enhance food security and nutrition to be overseen by the CFS Bureau with the assistance of the joint Secretariat and in close collaboration with the Advisory Group and the involvement of all interested stakeholders with a view to submitting these principles for the consideration of CFS. The first step is aimed at developing the Terms of Reference (TOR) of the consultation (scope, purpose, intended recipients and structure of the principles as well as the format). The second step–once the TOR have been agreed—the consultation process will commence. Phase 2: May OEWG & ZERO Draft. RAI Negotiations 19-23 May. CSM position.